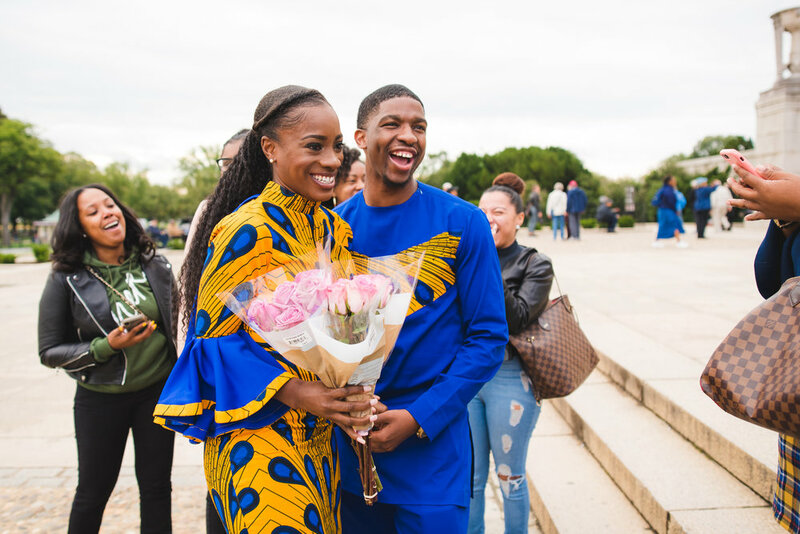 Koreco did an amazing proposal surprise for his fiancé!! 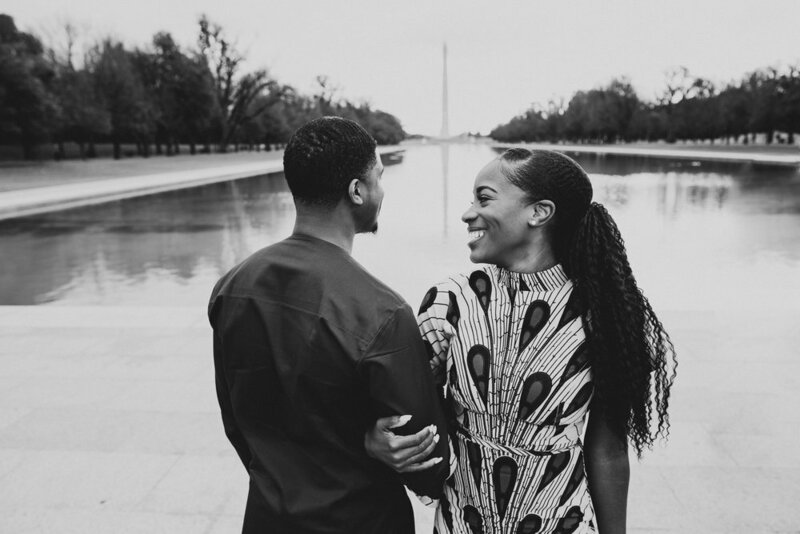 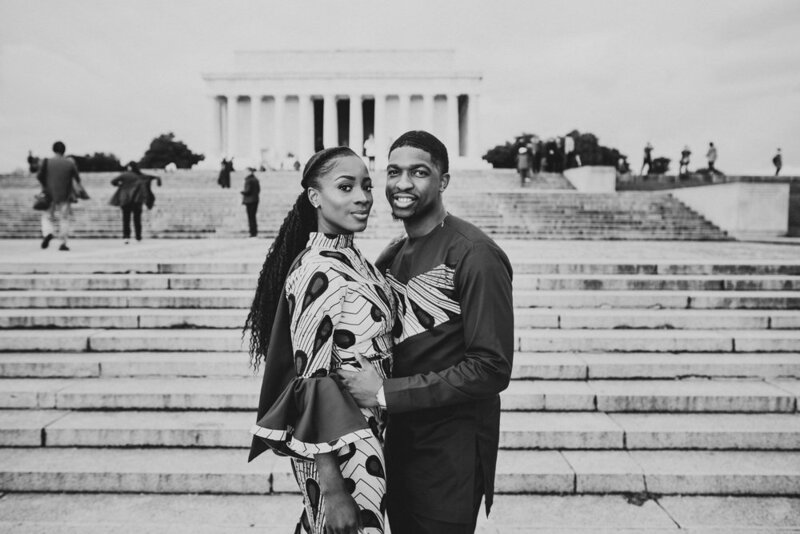 He took her all away from Utah where they first met each other at the Lincoln Memorial. 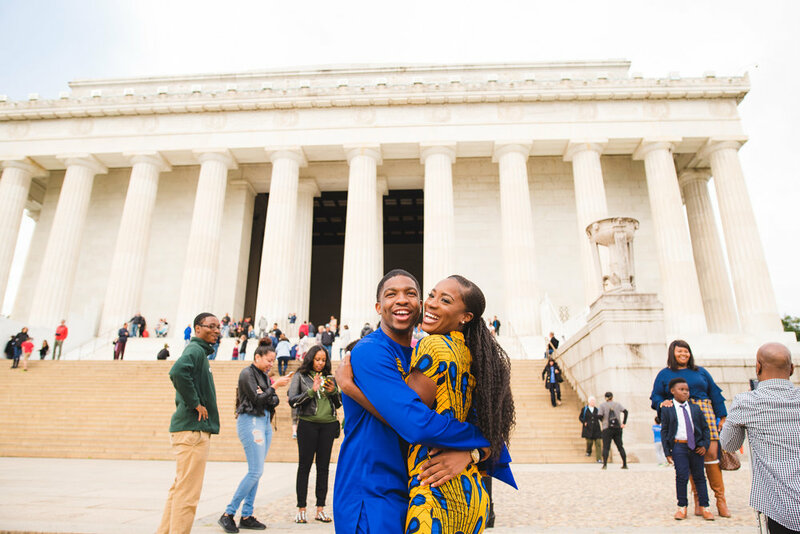 Furthermore, he secretly get together family and close friends and they all flew from Utah to Washington DC to see Shante’s reaction… Such an amazing story with true happiness!